I’m excited to announce that this Saturday, January 10th, I’ll be talking with George Yates of “Justice for All,” on WHKT out of Chesapeake, VA. Catch it at 2 p.m. EST/12 p.m. MST for the hour-long interview. If you can’t tune in, it’ll likely be posted online. I’ll be sure to update you when that happens. 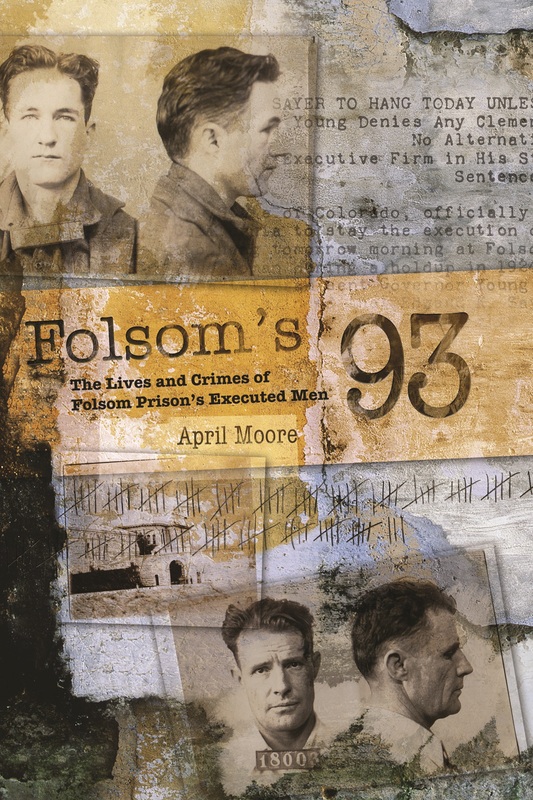 I’m thrilled to be a guest on his show and I’m looking forward to chatting about Folsom’s 93. Categories: Book Promotion | Tags: George Yates, Justice for All, radio interview | Permalink. Congratulations! That’s a great opportunity, April. Thanks, Pat. I’m pretty excited. As you know, I LOVE talking about Folsom’s 93! This is great April! I can’t wait to hear the interview.